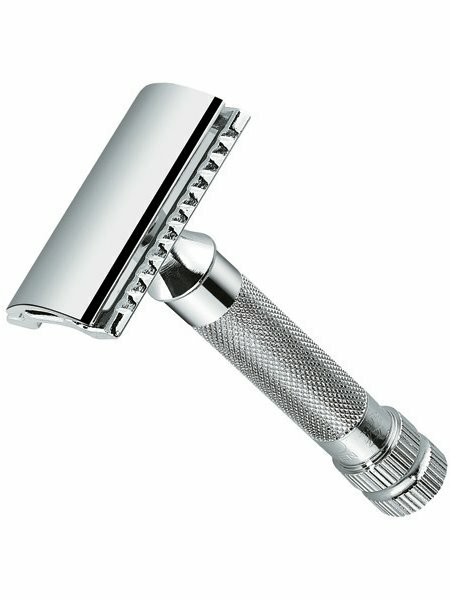 This is the summary of consumer reviews for MANGROOMER Stainless Steel DETAIL Groomer. The BoolPool rating for this product is Good, with 3.80 stars, and the price range is $11.99-$29.99. The nose/ear hair trimmer works really well. 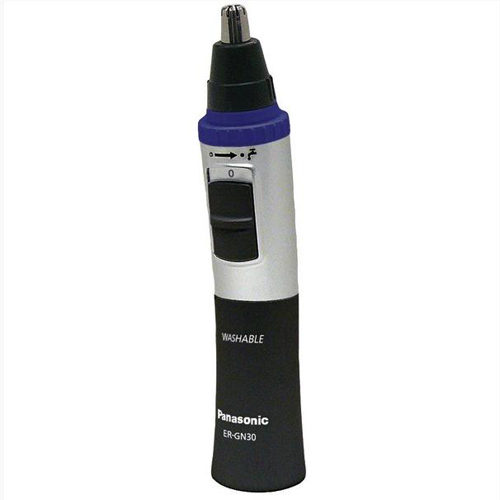 it functions as a nose/ear hair trimmer, sideburn trimmer, and eyebrow trimmer. It's 3 heads (a rotary cutter for nose hair & ear hair, a sideburn/hairline trimmer, and an eyebrow trimmer). The nose/ear hair trimmer works very very well. The nose/ear trimmer works very effectively. This works well for nose hairs and ear canal. 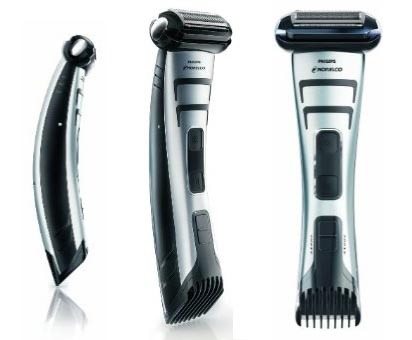 The unit comes with three attachments; the nose hair trimmer, the eyebrow trimmer, and the neckhair trimmer. As for the nose hair trimmer, it's a weird sensation at first, but my nose hair was primarily gone. I'd a battery powered nose trimmer, different brand than this. I bought it mainly for the nose hair trimmer. The attachments are easy to put on and use. And while it's nice to have a place to store attachments the plastic vacuum formed recessed box is bulky and cheap.Would have preferred a small zip pouch large enough to keep trimmer and 3 attachments. A small piece of plastic on the collar broke and now the attachments won't stay fixed in place. Cleaning the attachments under running water truly takes all the hair trimming out of the groomer. It's more powerful and fits in tight places much better with the attachments and it's easy and quick to use. I've used the other attachments sparingly, but the nose/ear hair trimmer has been especially useful and made trimming both areas a lot easier than it's ever been. The different attachments are easy to put on and take off (but without feeling loose while you're using them) and it only takes a single AA battery to operate. The trimmer worked well the first two times than the small tabs that hold the attachments on broke off, now I've to hold them on by hand. Works especially well on the nostrils. Mine came loose both times that I changed attachments. Arrived packaged well and in good time. Works with just one AA battery!. The attachments for trimming eyebrows and neck line really work well, and I like the idea of having all this in one personal groomer. Like I said the attachments work very well, I just have my doubts of this product holding up under any kind of regular use. Changed the attachments with some difficulty, and none made contact to work. So, my review is positive because it works well. 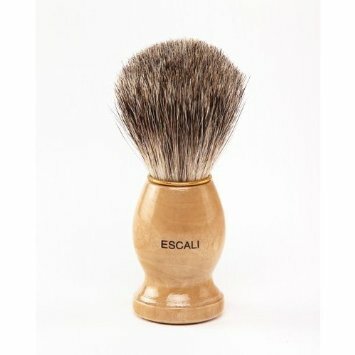 this product to cut hair inside nose and ears. hair it takes alot of time to cut the hair and it cuts the hair down to 1/3rd. a terrific job cutting hair but it did nip while cutting hair occasionally which. I've tried many ear and nose hair trimmers. 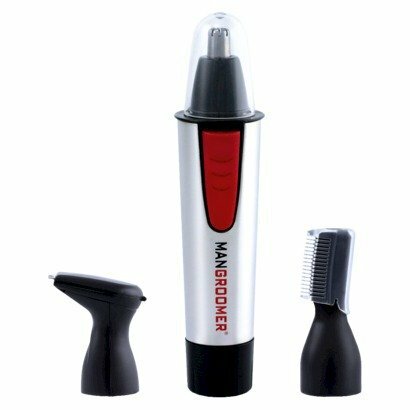 The nose clipper rotates so there's no chance of cutting anything but hair. I think because this was a stronger little machine he was a little nervous with the nose hair cleaner, but I can safely say nothing happened. 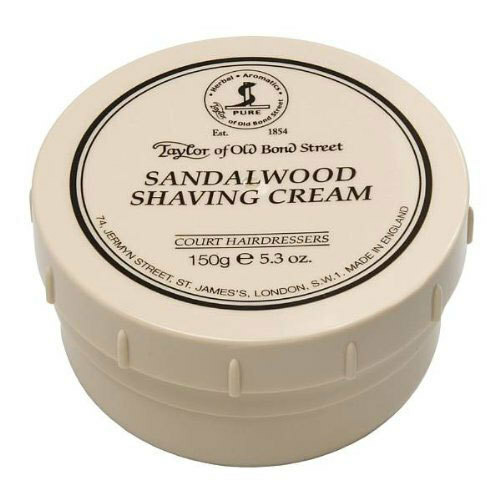 I've used this a few times now and haven't had any pulled hairs or ingrown hairs. Having reached a stage in life that the hair in my nostrils and ears grows at a rate far exceeding the hair on my head I find detail grooming a frequent necessity. 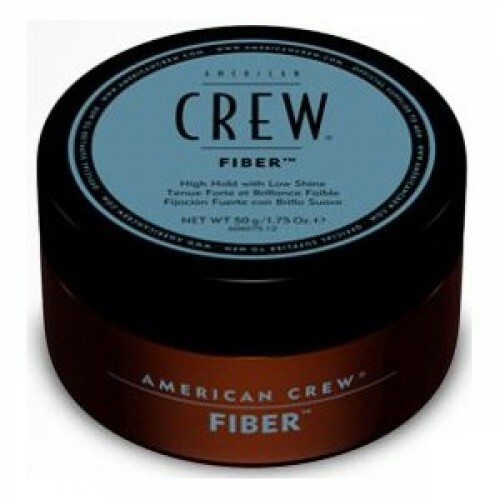 Great product to trim different types of hair, ie nose, ears, neck, etc. This's a real good product that works well and i'm very satisfied with it. 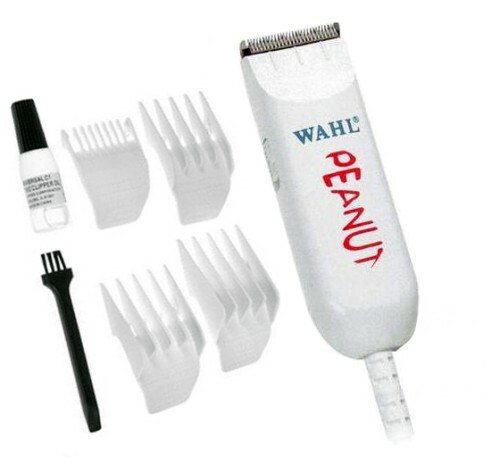 This product, the MANGROOMER Professional stainless steel detail groomer, is worth having as well. This's a simple, well designed, and high quality product. The product spins the attachments fast enough to make quick work of the job without pulling. I thought it was a fine product, until it completely quit working one week AFTER the Amazon return period! Overall it seems to be a good price for the product. This's one of the best products I've ever purchased. Would recommend it for the price. Overall it does a good job and I'd recommend it if the price was a little lower. The price is very reasonable and it works great. I hate pulling out the clippers, plugging them in, cleaning them meticulously with a brush, etc. etc. for these little jobs. As for nose trimmings (yummy) it works very well. Does a great job for the price -- I wish the nose-hair attachment was one solid piece though -- When I was cleaning it out, I dropped the little blade attachment down my bathroom drain...ooops!. Does the job quickly and effectively with no pulling or pain!. 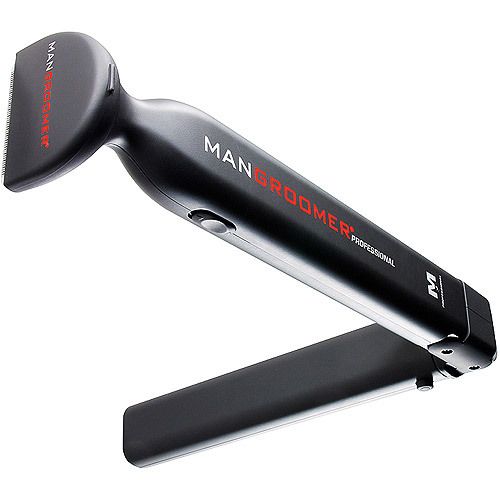 The trimming is efficient and the attachment heads are easy to install, remove, and clean. Price is great and i'm glad i found this.